Welcome to Project Management for Instructional Designers. The book you are now reading is a work in progress. If you are interested in contributing to the book, please contact David Wiley at Brigham Young University. As many of those reading this book may be pursuing a career or further expertise in project management, it is important to outline how this book fits with other texts or certification requirements of the field. This book is designed to provide an overview of project management principles in instructional design, not as preparation for certification exams. However, in an effort to bridge the practical application principles with the knowledge needed for certification, each chapter of this text will begin with a reference to the foundational text from the Project Management Institute (PMI) entitled A Guide to the Project Management Body of Knowledge (PMBOK),1 as well as two of the main certification exams – the Project Manager Professional Certification (PMP) and the Certified Associate in Project Management (CAPM). These references are meant to aide any reader who may be using this text to supplement their pursuit of other professional goals. The PMI, PMBOK, PMP, and CAPM are explained below. The PMBOK is the recognized standard from PMI that shares established norms, methods, and processes that constitute good practices of project managers. It is a document that has evolved through contributions of high-quality practitioners. This text defines project management as well as other important concepts, and describes the relevant processes for managing a project. It is this text that defines the content for which project managers will be held accountable in certification exams. The Project Manager Professional (PMP) certification is one of the most well-recognized certifications for project management. Companies increasingly require project manager applicants to have a PMP certification, thus making this certification important in applying for jobs and setting yourself apart. Those who certify as a PMP show they are educated, competent and experienced project managers. Certifying as a PMP can be done in two different ways. The PMP test has 200 multiple-choice questions, 25 of the questions are experimental questions for future exams and will not count toward your final score. A passing rate is usually around 106/175 (about 61%). The PMP test is very specific and will require more effort than just reading the PMBOK book to pass the exam.3 Questions on the exam assume that the project is being managed using the principles in the PMBOK. The test further assumes that projects would operate perfectly within the parameters the book describes. Many questions will have good answers but you must be able to select the best answer. The test is focused around the Project Management Process, as described in the PMBOK. The following table breaks up the Project Management Process and shows the number of questions that are generally affiliated with that topic on the exam. The PMI provides an introductory certification for project managers called the Certified Associate in Project Management or CAPM. The requirements for the CAPM are much less stringent than those for the PMP. The prerequisites can be met in two different ways: (1) obtain 1,500 hours of project management experience, or (2) complete 23 hours of project management instruction. Many post-secondary project management courses include more than 23 instructional hours.4 In fact, if you are reading this book for a project management course, you will probably meet the prerequisites for the exam through your class experience. The questions for the CAPM are organized differently than those for the PMP. The exam blueprint provided by PMI is based on percentages of test questions coming from each chapter of the PMBOK. The content is organized in a roughly chronological pattern, corresponding to the order in which you will likely be called on to use the principles in this book. However, all of the information can be applied in any stage of a project. Each chapter has an Overview section which introduces the chapter topic and references the PMP and CAPM exam areas that correlate. This chapter aligns with Chapter 1 of the PMBOK and 4% of the CAPM questions come from this knowledge area. The content connects to the Initiating and Planning category of the PMP questions. The Overview sections also contain videos of three instructional design project managers who relate how the chapter’s principles applied to their individual projects. Learning Objectives – to help guide your reading in identifying key points. Glossary words – the first instance of key terms will be in bold and give their definition within the text. There is also a glossary section on the side for easy reference. Example scenarios – will be highlighted in tan boxes. Key Takeaways – will summarize the learning objective information. We hope you find the book useful and informative. My name is Andy Gibbons. I’m an instructional designer. I have been since about 1974. I worked eighteen years in industry, and the project that I’d like to talk about was for the U.S Navy, teaching helicopter pilots how to fly a particular anti-submarine warfare helicopter. And teaching operators called center operators who sit in the back of the aircraft looking for squiggles on a piece of paper that would indicate that they have found a submarine. The project was actually just about a year long, and it was full of interesting experiences. 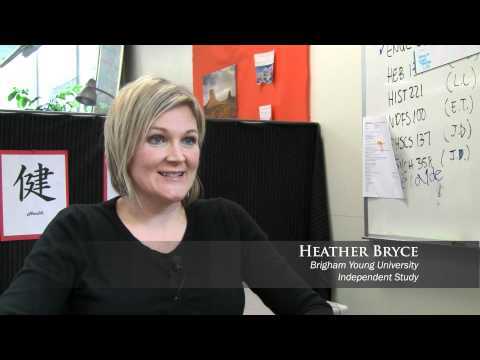 My name is Heather Bryce, and I am the project manager for Brigham Young University Independent Study and I have been working here for three years. The project I will be discussing today is Art 45. 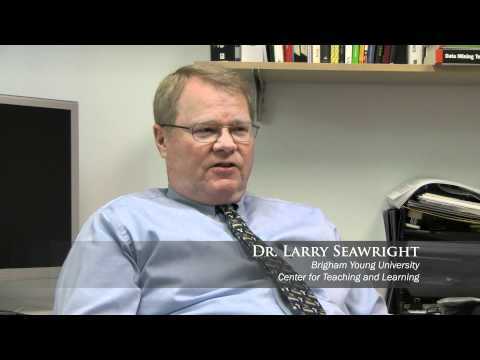 I’m Doctor Larry Seawright. 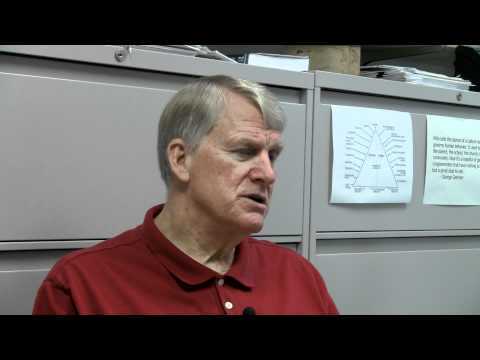 I’m Associate Director at the BYU Center for Teaching and Learning. I’m also project manager for a project we call the BYU Learning Suite, which is what I’m going to be talking about today. Project Management Institute (2008). A guide to the project management body of knowledge (PMBOK guide, fourth edition). United States of America: Project Management Institute. Mulchay, R. (2011). PMP Exam Prep. United States of America: RMC Publications. Mulcahy, R. (2009). CAPM Exam Prep. United States of America: RMC Publications.